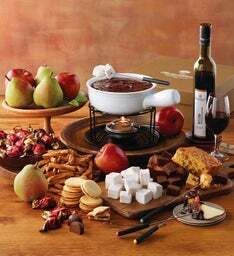 Just in time for Christmas celebrations and other winter gatherings. We love beauty that brings us together in lovely surroundings! 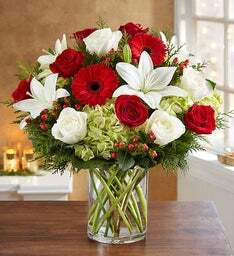 Be sure to tell your friends and family you appreciate them being part of your life and wish them the very best today and always! Happy Holidays! Charming and delightful for all ages. 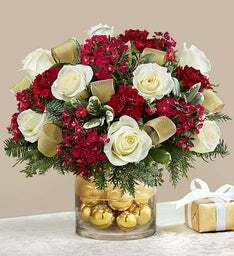 Elegant and festive beauty that will bring that special touch of holiday for you and yours. 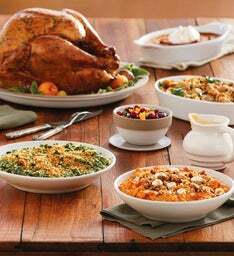 Many of us love the hustle and bustle of prepping holiday meals! For those that are tight on time or are not so whimsical when it comes to cooking this is a super feast without all the hassle. Order one now so you can sit around a relax. 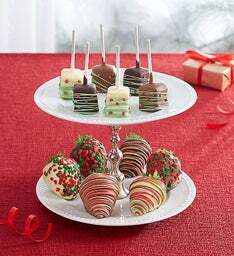 Mix it up with fresh fruits, chocolates and other goodies for a unique treat! 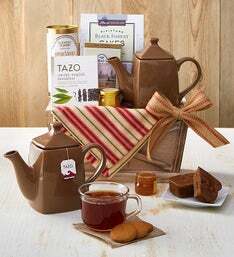 Warm up with this tea set, put on some nice music and enjoy the days. 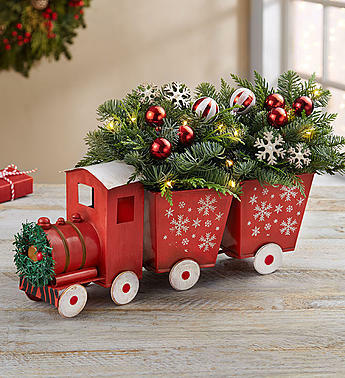 Send some holiday cheer that will bring you a pop of brightness all year! 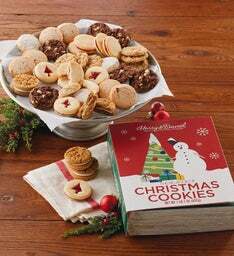 Another great gift idea that brings people together to enjoy time and treats with loved ones! 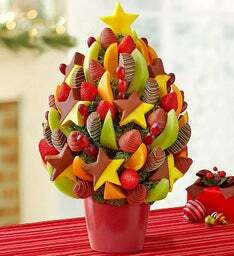 Many of us are are finding healthier ways to celebrate the holidays! Keep your gluten free friends in mind when prepping for your celebrations! 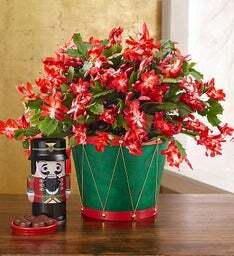 Brighten your family and friends' holiday with this yummy treat! 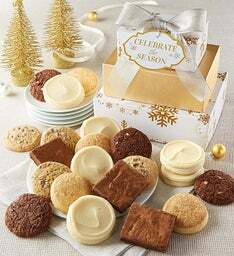 "When it comes to holiday cookie gifts, this is the most memorable you'll send this season." 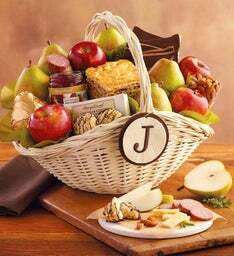 Sit around the table and enjoy this basket packed with popcorn, pretzels, chocolate and other treats to nibble on! 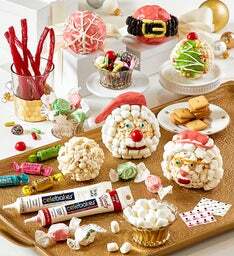 Young and old can enjoy some sweets and the fun of decorating with this gift! 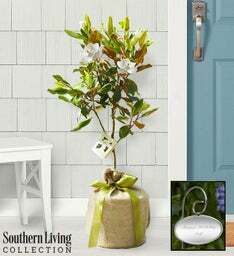 This one is honor of those that enjoy "living trees." 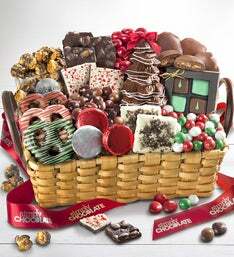 Send one this holiday gift and be sure that they will carry you in their heart for years to come. 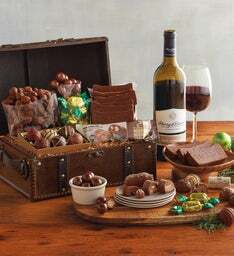 "Surprise someone with a wonderful keepsake wooden chest brimming with indulgent sweets and a bottle of Southern Oregon wine." Send this beautiful mix of holiday cheer! Bring out the kid in your friends and family with this fun kit! 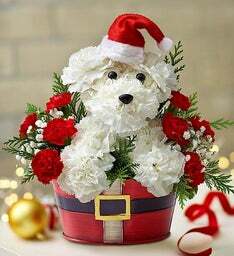 This Santa Paws is too cute to not add to your Christmas celebration! Also comes as set with a kitty kat called "Playful Paws! "